instead – everybody just connect to Google. 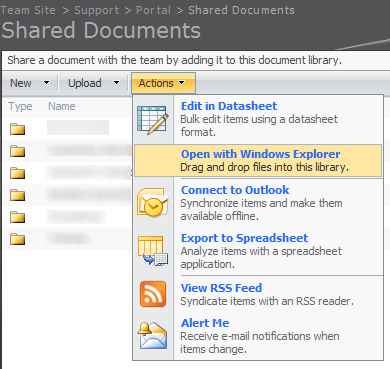 But what do we do if our files are already on the office internal SharePoint? here are two working options. at this point you can select all the folders and copy them locally to your desktop or to a network share – if the size of the files is too large. 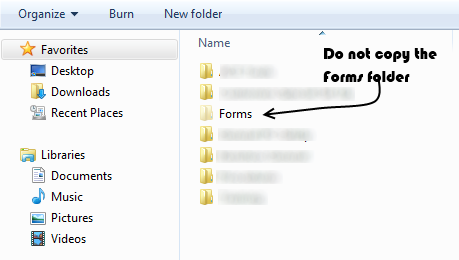 The only folder not to copy over is the “forms” folder – as it is a system folder and you do not need to move it too. Pythonand you can read some more about in the Official Google Enterprise Blog .